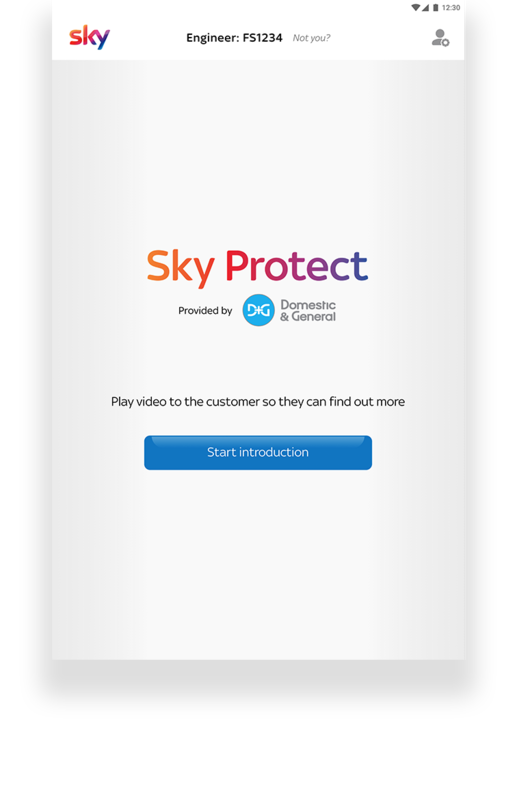 The Sky Protect insurance product has traditionally been marketed and sold using traditional channels: outbound sales, email and web. But in a post-GDPR world, many consumers are opting out of all marketing communication, making these channels considerably less effect. So, how to communicate the benefits of this product to the Sky audience, with a light touch and in a privacy-friendly manner? Working with creative agency Rufus Leonard, we identified an existing solution – Sky engineers visiting a property for a new installation or a repair. This gives them a captive audience for upselling other offers and services, but the engineers need to remain focused on their core function. This problem had been partially solved by engineers carrying leaflets summarising the offers, but Sky and Domestic & General felt that technology could offer a more effective solution to this challenge. 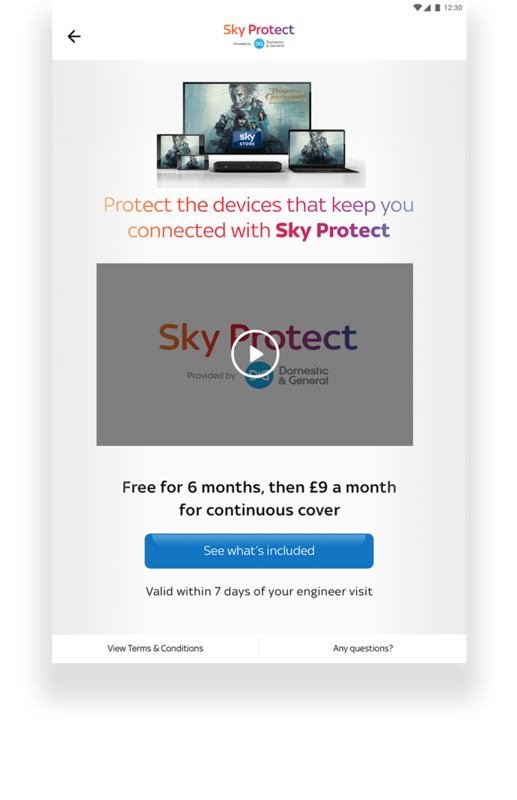 Pocket App developed a native app for Sky engineers which could engage customers directly, leaving the engineer free to focus on the new installation or repair. 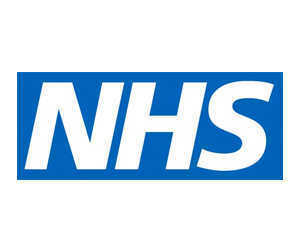 To ensure it was compatible with the tablets all engineers carry, the app was built on the Android operating system. To keep things simple for customers, while encompassing any queries they might have – freeing the engineers from the sales process – the app used video for top-of-the-funnel education, with a simple user flow which would take the customer from awareness, through interest and desire, to being able to make the purchase. After being shown an introductory video, the customer receives a summary of the offer with three clear options: no interest, sign up, or request a phone or email follow-up for further information. Finally, the app confirms via pop-up that the customer has not been pressurised into signing or has any complaints about the app experience. 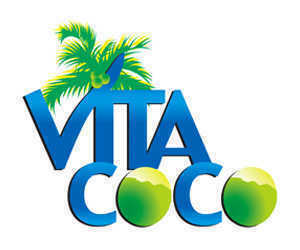 In 33,000 customer visits to date, there have been no complaints whatsoever. The app is currently rolling out across Sky’s 3,000 engineers in the UK. A second phase will splinter the app experience based on the type of equipment the customer has installed (HD Box or Q Box) to seamlessly serve up the relevant deals. 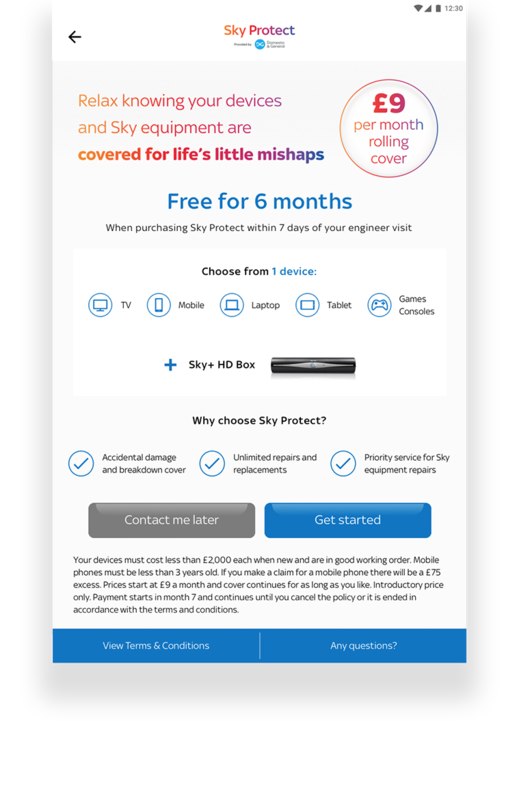 When the opportunity arose to develop a new route to market for the Sky Protect product, we were excited by the proposal from Rufus Leonard and Pocket App to deliver a mobile-first solution that helped both Sky customers and its engineers. The final video-based app has exceeded all our initial goals, delivering the most effective sales channel, maintaining service levels and creating high customer satisfaction. We are looking forward to rolling out phase one to the entire Sky Engineer network and developing this simple solution further.